For many trip out to Malibu can be very few and far in-between. 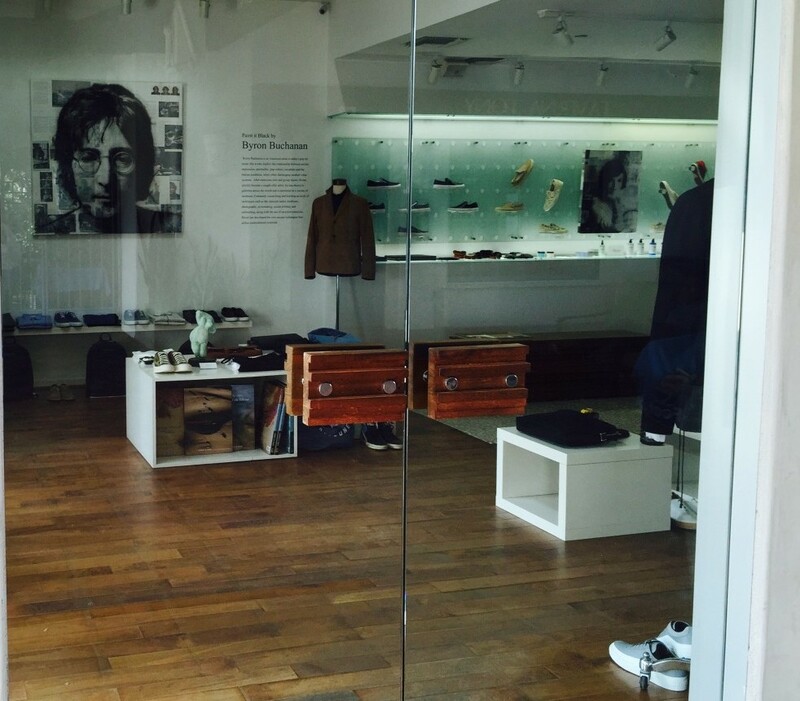 Not being a local or unfamiliarity with the city can make it difficult to figure how to make the most of your visit. Questions like "Where should I eat? ", "What landmarks should I see? ", and "What activities can I do?" can lead to confusion on how to properly seize the day! Often times locals can overlook some of the great things to do here. 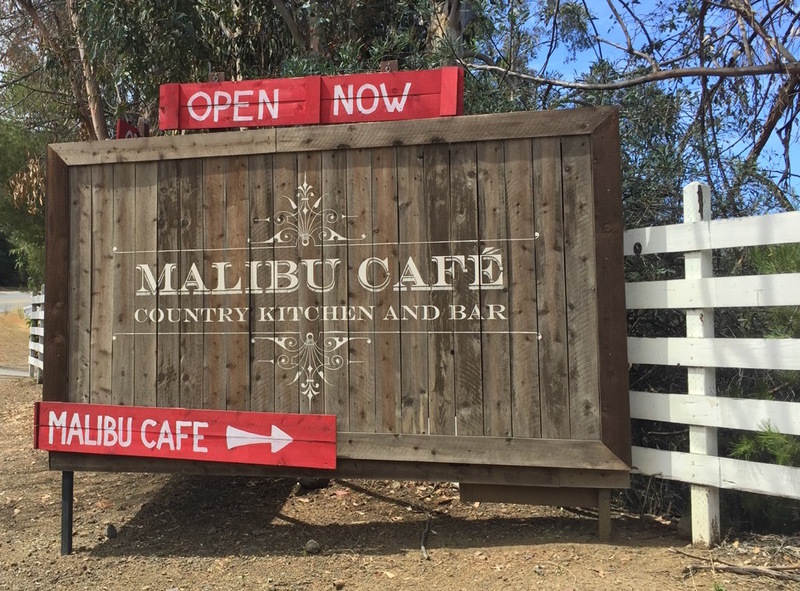 We have compiled a list of 7 of the best things that Malibu has to offer to offer some guidance. Hope you enjoy! 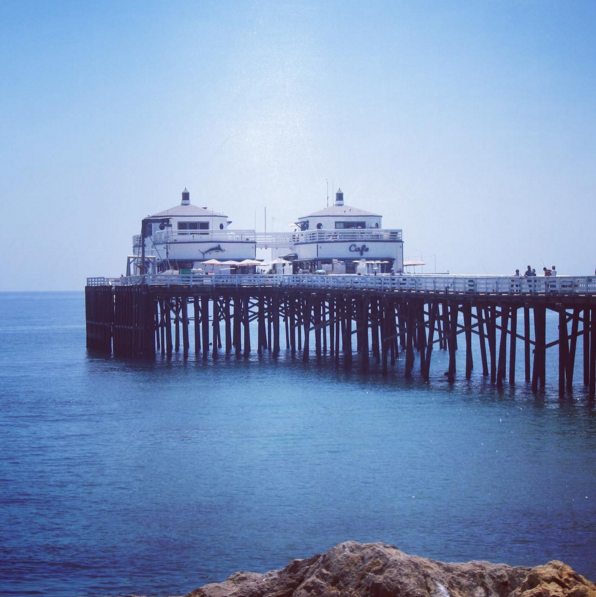 The Malibu Pier is one of the most, if not THE most iconic landmarks that Malibu has to offer. Built in 1905, the pier has gone through a number of renovations throughout the years, however it still looks fairly similar to its original construction. The main activities on the pier include sightseeing, shopping at the local gift store, dining at Malibu Farm, great photo ops, as well as fishing for you anglers out there. The Pier sits directly next to the famous surf spot, Surfrider Beach, and is a great place to watch surfers catch some waves. 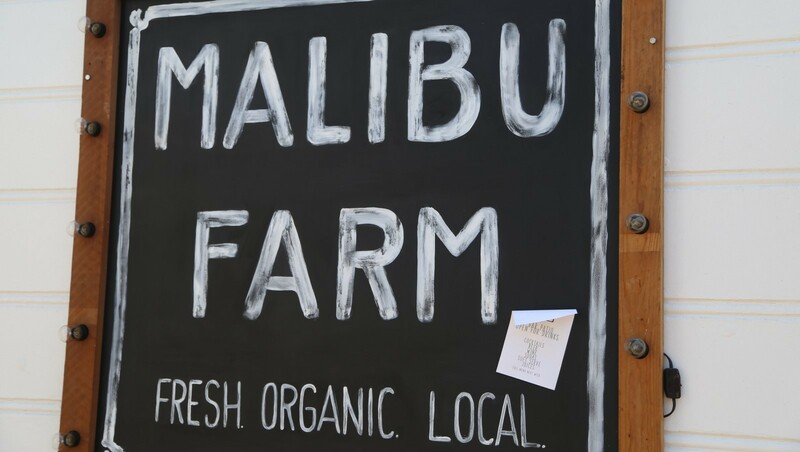 The Malibu Pier also features one of Malibu's most popular places to eat, Malibu Farm. Malibu Farm has two locations on the Pier, one at the end (the cafe) and one at the base of the pier (the restaurant). 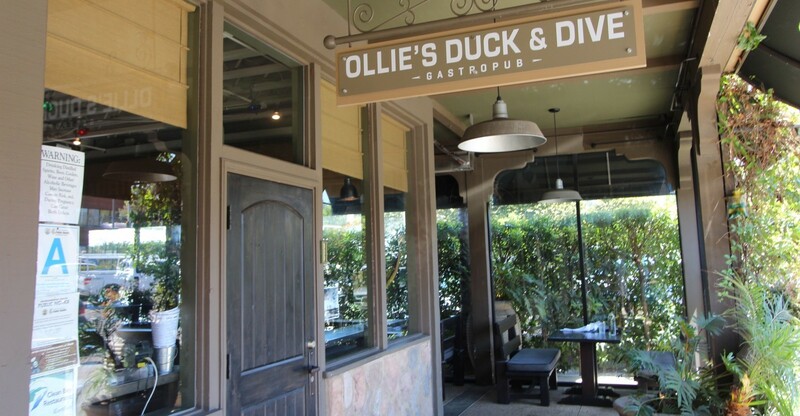 Both serve delicious food, however feature different menus. Take your pick, you can't go wrong with either. 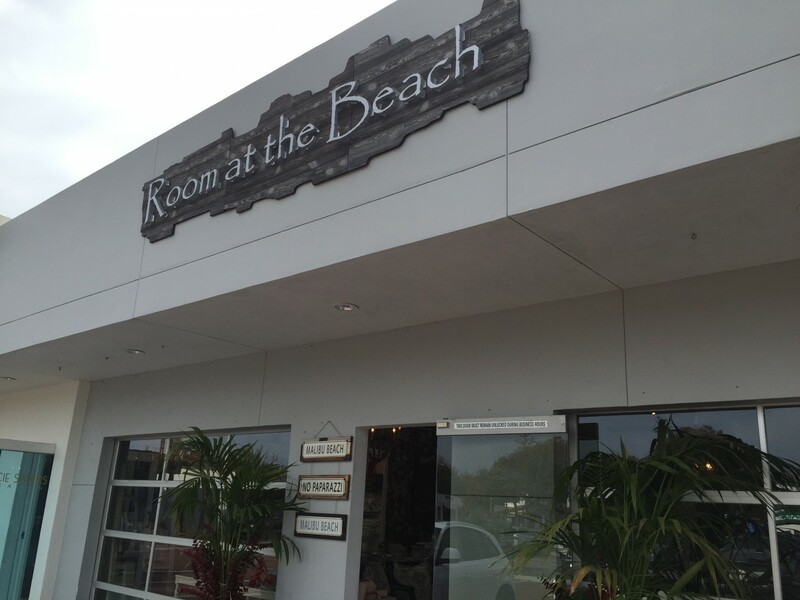 If you decided not to eat at the pier, Malibu other restaurants that are part of the fabric of the city. 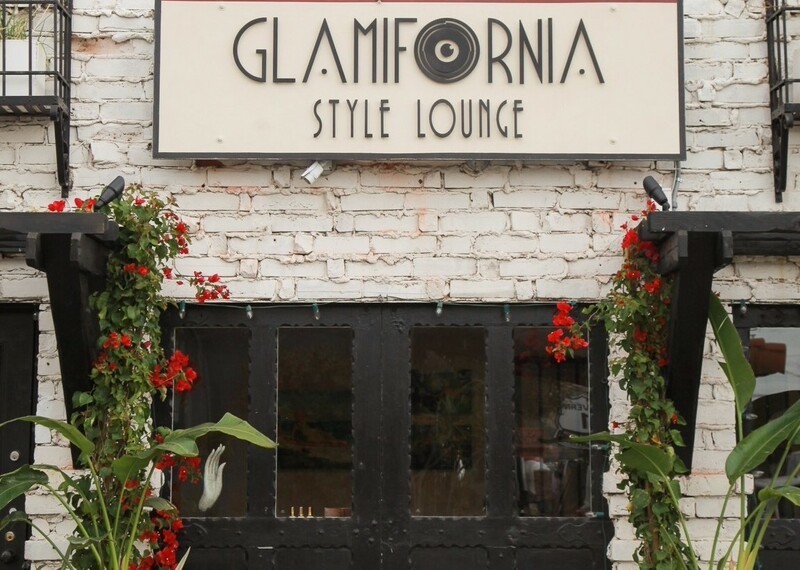 Some of these restaurants have been here for as long as people can remember, some are insanely popular, some are both. Here are just three that we recommend you try out when you visit. 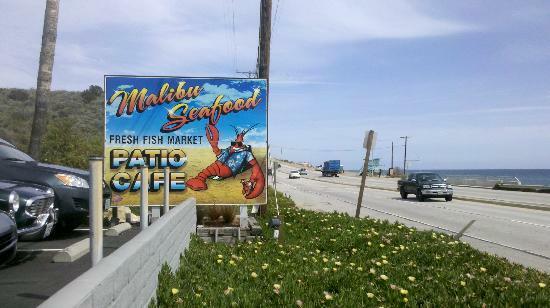 Malibu Seafood - This seafood joint located across from Dan Blocker Beach has become a Pacific Coast Highway landmark for its unmistakable square sign featuring a large red lobster. On any beautiful, sunny beach day the line for this place will be so long it often times floods onto the should of the highway. Definitely worth the wait if the line is long! BYOB as well :). As seen in 5 Great Lunches! Paradise Cove Beach Cafe - This restaurant sits right on the beach at Paradise Cove Beach Club, and is open for breakfast, lunch and dinner. There you will find locals and tourists alike. The menu boosts quite a few options to chose from, the portions are on the large size and if you want a recommendation go for the tacos. Perhaps the best part about this restaurant is that you can be seated outside, directly on the sand. There aren't a lot of better sceneries to have a meal! As seen in 5 Great Breakfasts! Lily's Cafe - If you're looking for a great burrito, look no further. 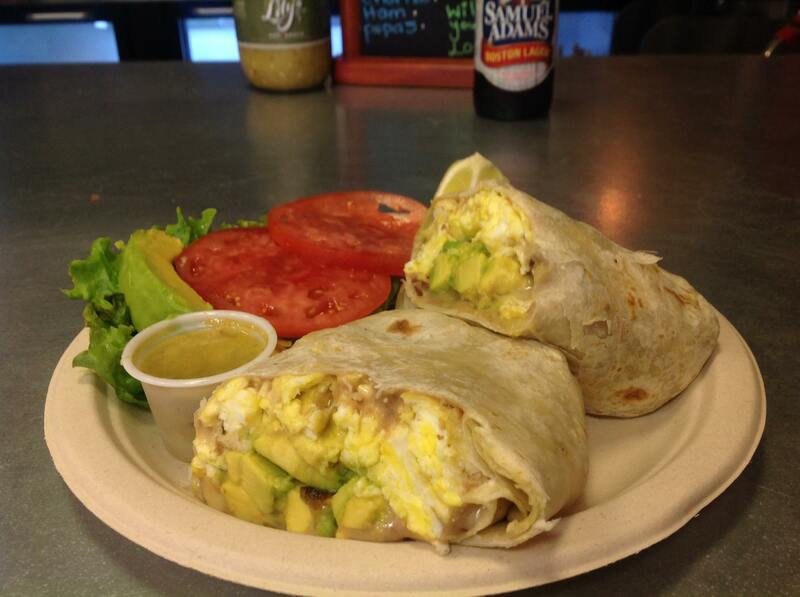 Lily's has become incredibly popular over the years for its signature breakfast burrito. Lily's by no means is a one trick pony, however. It is hard to miss with anything on the menu from their tacos to their burger. It is all DELICIOUS! Be sure to CALL AHEAD with your order. During the busy hours the wait can be up to 40 minutes. Wine, Beautiful Vineyards and Mountain Scenery, Exotic Animals (including a Giraffe), Good Times with Friends, WINE.. It is really hard to miss with this one. The Wine Safari is a tour through the beautiful vineyards in the Malibu Mountains. Along the tour you are drinking wines from grapes grown locally, viewing the exotic animals that live on the property including water buffalo, camels, and a giraffe, and enjoying the beautiful surrounding scenery. Plenty of great places for photo ops to share on Facebook, Instagram, etc...you friends will be jealous ;). Check out our blog post about the Malibu Wine Safari HERE. To purchase tickets visit their website HERE. Hiking is one of Malibu's most popular outdoor activities. Hike enthusiasts travel far and wide to experience the beautiful trails and ocean views that Malibu has to offer. You can see a list of Malibu's hikes by clicking HERE. One hike that we specifically recommend is it the Solstice Canyon Hike. Solstice Canyon is a great hike to bring along the family and dog (if he or she is on a leash) to enjoy some of Malibu’s scenery. This particular hike does not feature ocean views, however, what makes the hike unique are the ruins of two homes that were victims of wildfires, one in 1982 and one in 2007. Is a visit to Malibu really complete without a trip to the beach? We think not. Zuma Beach can handle of all of your essential beach activities from sand castles to boogie boarding, so it is really hard to miss with a visit to this beach. By far the longest and largest beach around, it is rare to feel as if the beach is crowded because there is so much space on the sand. This beach also has plenty of parking as well as places to eat, bathrooms and showers. For more information on Zuma click HERE. 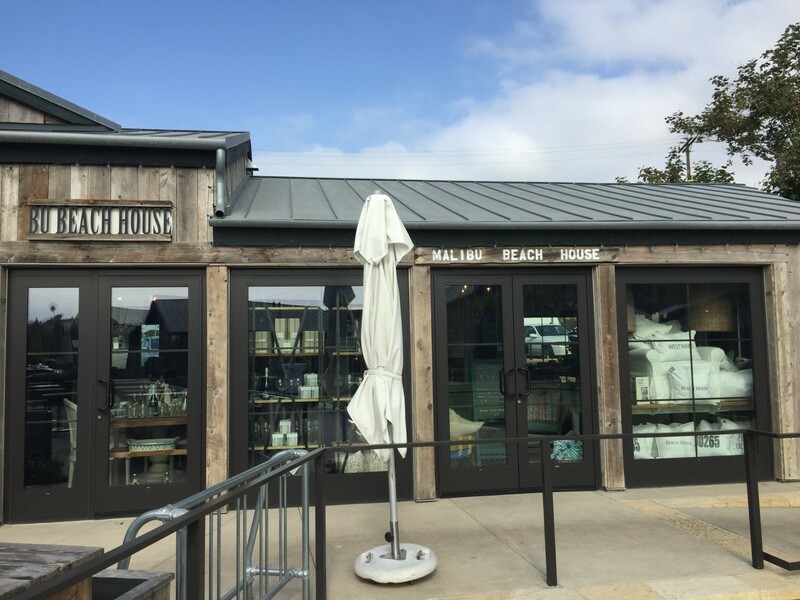 If you are looking to get some shopping done in Malibu one of the best places to get it done is in the Country Mart or the Lumber Yard. 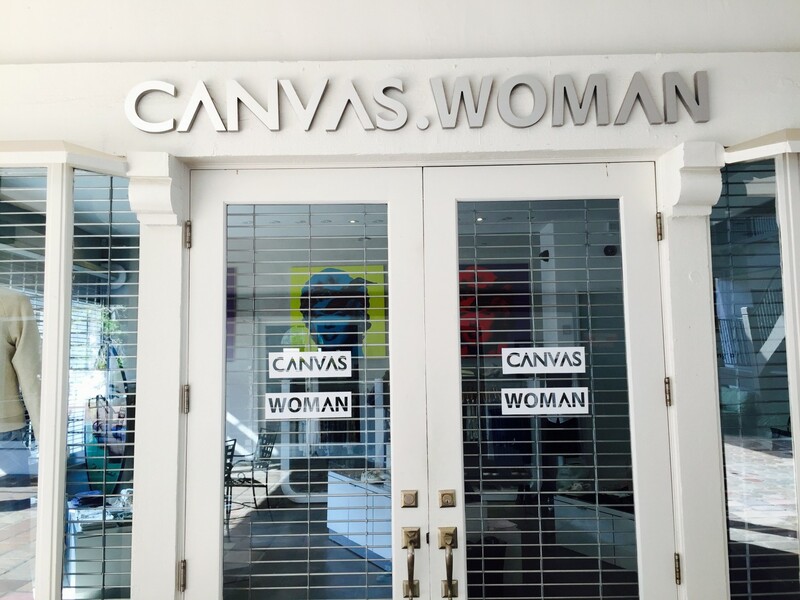 These shopping centers feature plenty of stores, many of which are locally owned small businesses like one of our personal favorites, Canvas (one for men and one for women). The shopping centers are adjacent to each other so within easy walking distance. There are also plenty of places to grab something to eat as well as coffee (Coffee Bean) or smoothies (Sunlife). 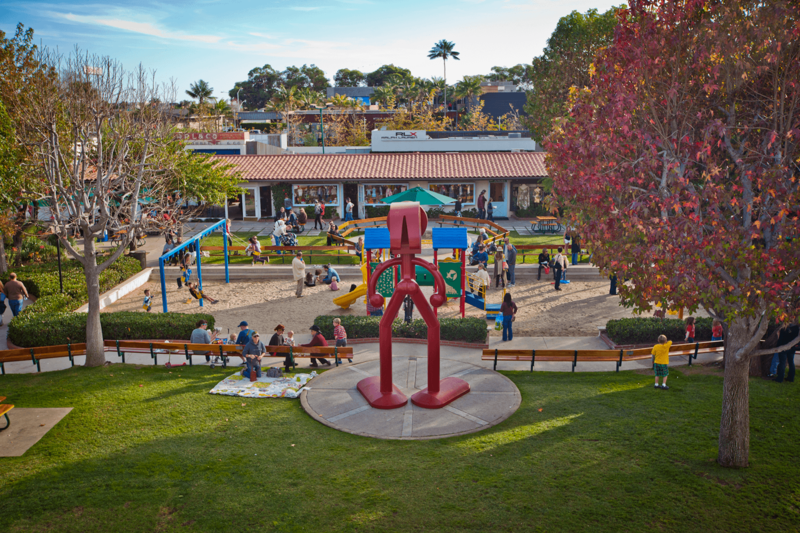 If you bring the kids along, there is a fun play area in the Country Mart as seen in the picture to the right! Leo Carrillo State Park is one of the best venues for camping in all of Los Angeles. This can be great for the whole family, you and some friends, or to bring along that special someone. The campgrounds are dog-friendly and can accommodate cars, tents, and RV's. Coming in 2016 there will also be electrical and water hookups for RV's. 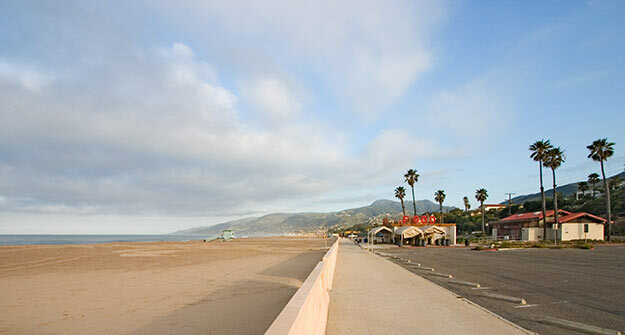 Also the north part of the adjacent beach is one of the few dog-friendly beaches in Malibu. Fun activities at Leo Carrillo include hiking (closest trial is Nicolas Flats), exploring the tide pools located just down the road from the campsite, snorkeling out past the surf, and other beach activities. Reservation for camp spots can be made as early as 7 months in advance. We recommend that you make your reservations as early as you can because these spots fill up fast! Camping starts at $45 a night and the additional water and electrical hookup spots will cost a bit more. For information click HERE. 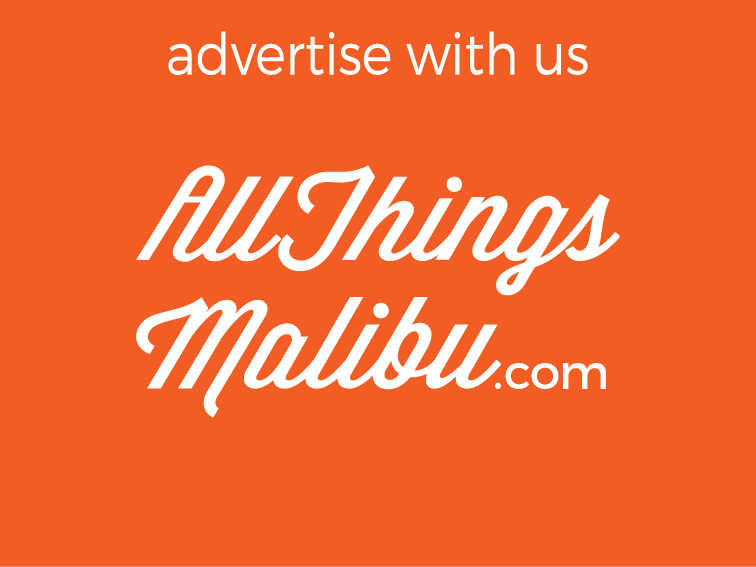 Make sure to follow us on Instagram and Twitter username @allthingsmalibu and like us on Facebook.